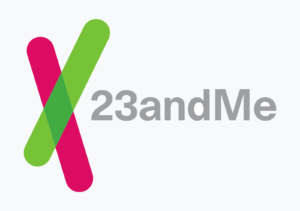 Today, 23andMe received the first-ever FDA authorization for a direct-to-consumer genetic test for cancer risk for its BRCA1/BRCA2 (Selected Variants) report. 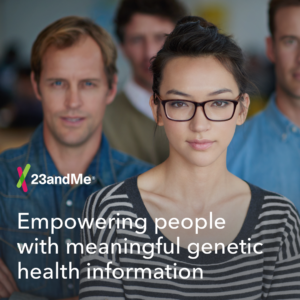 Encouraged by the success of our African Genetics Project, 23andMe is now undertaking one of its most ambitious ancestry initiatives to date, The Global Genetics Project. If you have an opinion about genetic testing and the best way to return results, the FDA wants to hear from you.